Worldlawn Power Equipment Haney Equipment Company Inc. The task of mowing a lawn is serious business, which is why you need heavy-duty equipment that delivers high-quality performance you can trust at a great price. Worldlawn Power Equipment is committed to developing outstanding products for its customers. What’s more, the work continues with constant improvements at every turn while still designing new, innovative machines that use the most modern technology and components available. 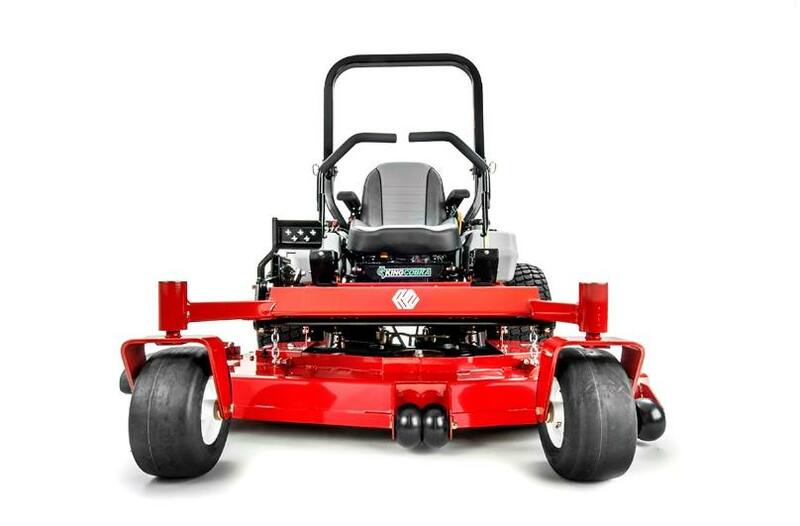 There are some great options out there, including the zero-turn mowers by Worldlawn Power Equipment. If you’re ready to up your mowing game, be sure to stop by Haney Equipment today! We have two convenient locations in Athens and Vinemont, Alabama. Our knowledgeable staff would be happy to assist you in finding the Worldlawn zero-turn mower that’s right for you.